Hire the top 3% of freelance M&A consultants. 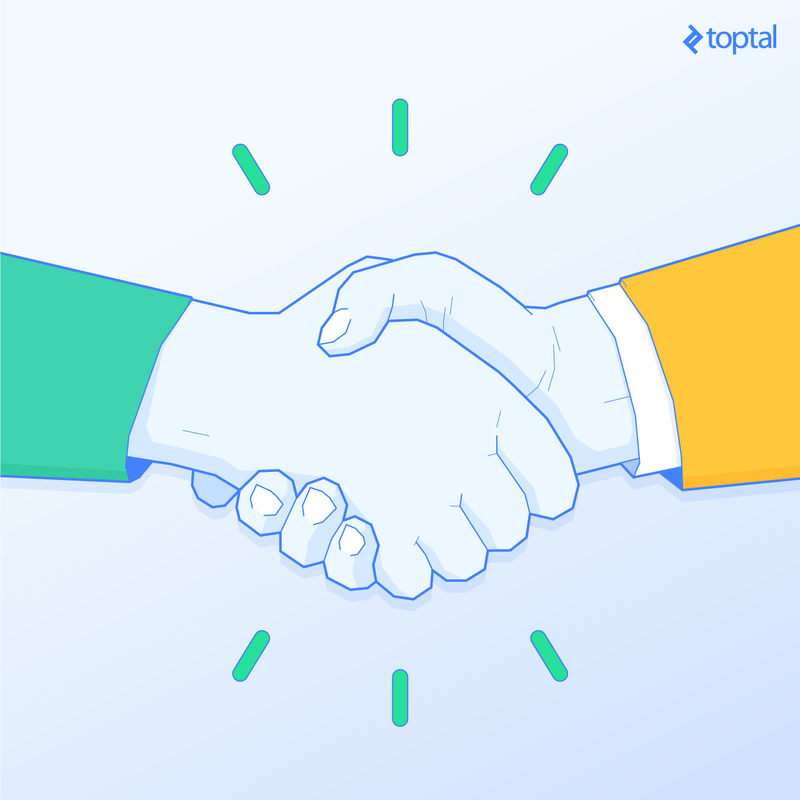 Toptal is a marketplace for top mergers and acquisitions consultants, experts, and specialists. 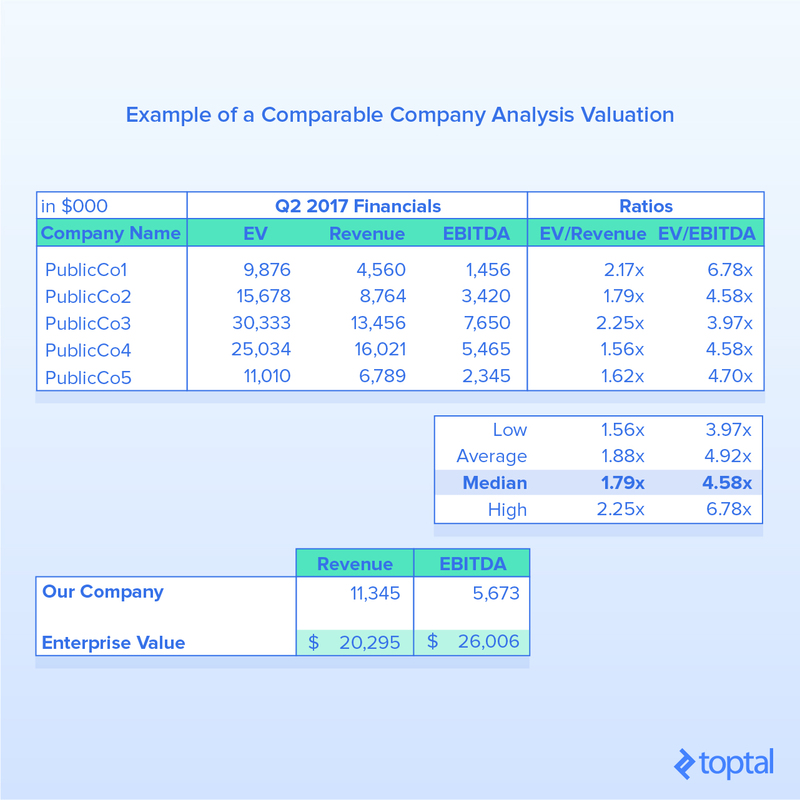 Top companies and start-ups hire M&A freelancers from Toptal for their mission critical projects. After spending years building up a company, the prospect of turning around and selling it can be both an alien concept and unfamiliar territory for an entrepreneur. Seeking out a skilled M&A consultant can greatly assist and guide the founder through this process. 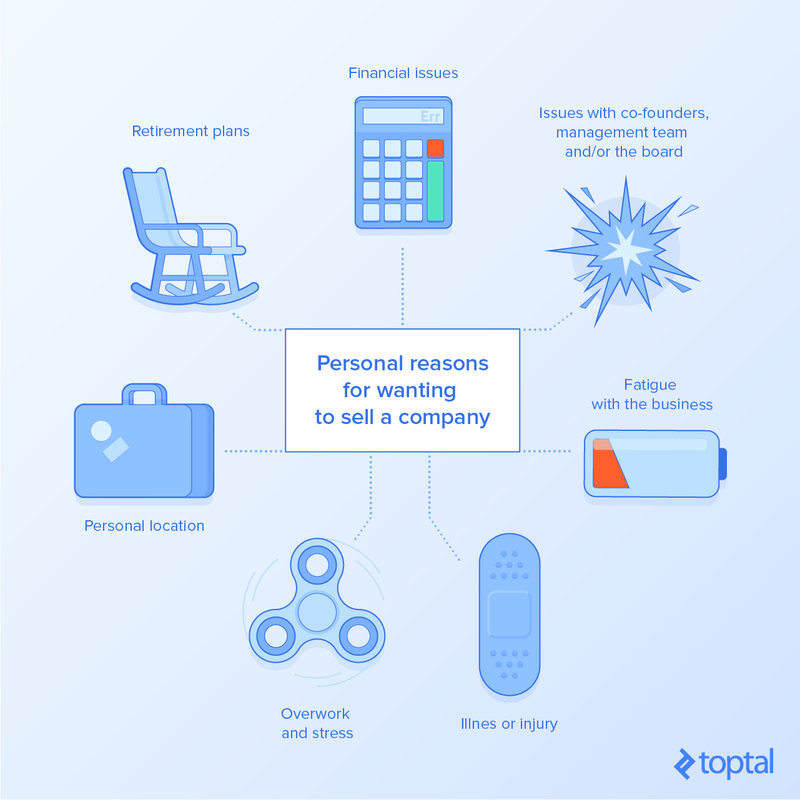 Toptal is a marketplace for top M&A consultants. Top companies and start-ups choose Toptal finance experts for their mission-critical finance projects. 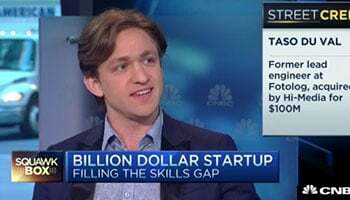 A Harvard MBA student, Derrick has advised on $10 billion in M&A acquisitions across entertainment, fintech, consumer internet, and biotech. While working closely with both startup founders and Fortune 100 executives, he has leveraged his expertise in financial modeling, product management, and growth marketing. He enjoys advising clients on complex capital raising, M&A, corporate finance, venture capital, and product strategy projects. Justin's raised $80+ million of funding from institutional investors using his large Rolodex of institutional investor contacts. He is highly innovative, authentic, thoughtful, solutions-oriented, and has high integrity. Due to Justin's deep expertise in private equity, not only is he able to deliver tremendous value on financial and capital raising matters, he is also to offer invaluable insight on strategy, business development, and operations. After receiving his MBA from the University of Toronto, Lelian worked as an investment banker on several billion-dollar M&A transactions, including the takeover of Canadian Oil Sands by Suncor Energy for $6.6 billion. Subsequently, he became the CFO of a Toronto tech startup, for which he successfully led a seed financing round. As a freelancer, Lelian enjoys helping companies who need his expertise in financial modeling and valuation. Gerard is a strategic finance and banking professional who has participated in global transactions totaling over $350 million. Focused on technology and marketing companies, he works with founders on all aspects of their growth strategies, M&A transactions, and corporate finance initiatives. Gerard enjoys leveraging his experiences with global agencies such as WPP and R/GA as well as many high-growth tech start-ups to help Toptal clients. It can take around five months to sell a business, which makes it a significant commitment. One too with many risks, in terms of juggling attention between ongoing operations and negotiating the sale. For that, enlisting the help of a professional M&A consultant will help a founder to manage time, maintain their business, and maximize the economic outcome of the deal. To help select an M&A consultant to work with during this process, we will outline the general steps of selling a business and, for each, outline the beneficial characteristics that a consultant can provide. Prelude: Does the Founder Want to Sell? The combination of these, alongside the current competitive state of the business, will play an important part in the narrative of the sale process, in terms of buyer demand and valuation. For example, a founder that has personal liquidity issues operating a distressed company will be following a different path from a “plateaued” founder running a successful operation. An M&A consultant is particularly useful during this part for initially providing an unaffiliated but informed opinion on the founder’s situation and what route to take. A great advisor will be someone that doesn’t just push towards getting a mandate, with empty promises of a successful sale, but someone who is not afraid to bring pertinent and difficult issues to the fore and manage the expectations and enthusiasm of the founder. This is also the part where fees will be discussed, which typically will be divided between a retainer (i.e., a base salary) and a success fee (a stepped bonus) for completed sales. The founder must pay attention to the weightings of these fees as it is in the best interests of the founder to incentivize the M&A consultant to work towards a successful sale. Too much weighting towards a retainer may not align the interests of both parties. After being hired and undergoing a general assessment of the operation, the M&A consultant will need to independently value the business. This will in turn provide the owner with price guidance and help the advisor to gain a deeper understanding of the company by poring over its numbers. Valuing a private company is a subjective topic and one that needs to be grounded in clearly justified assumptions. 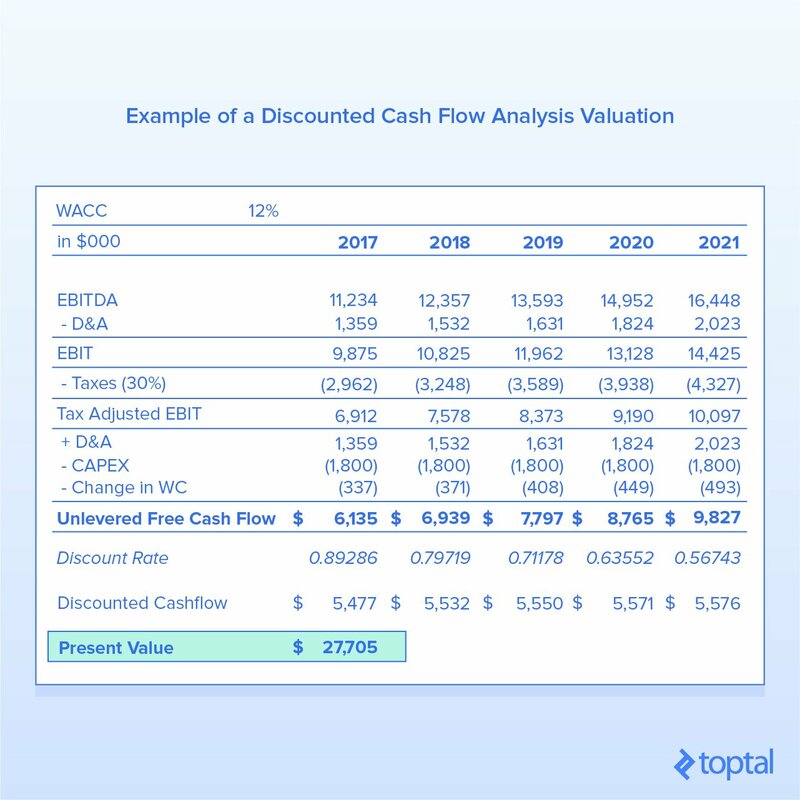 Public companies have visible asset values attached to their traded stocks, while private companies often have to be valued on their book value, comparable analysis to other companies, or via a discounted cashflow valuation. Beyond the valuation, the advisor must prepare for a range of operating scenarios, such as best or worst cases for future projections of business performance. Understanding what dynamics affect the business on a macro and microeconoic level will help both the founder and advisor to field difficult questions that will inevitably arise during the negotiation stage. Once a valuation is in place, the advisor must be able to justify it clearly and explain it in layman’s terms to the founder. This is particularly important in terms of managing expectations around whether the founder actually does want to sell the business. A good and ethical advisor will show a “warts and all” valuation, which may at that point possibly diminish the founder’s interest in selling the business. If an advisor were to dress the numbers in an attractive way to the founder to solicit the sale, it may result in an ugly, expensive, and time wasting process after which, when offers are eventually received, they range widely from what was originally suggested to the founder. An advisor must also be able to explain the economic process of selling the company, because it is never just a simple process of a handshake and money being transferred into a bank account. There will be scenarios of earn-outs and vesting tied to the purchase. Situations that may tie the founder(s) in a physical or economic manner to the entity post sale. Similarly, if there are current investors in the business with varying levels of participation and preference attached to their stock, the economic proceeds to the founders may not tie up exactly with their ownership percentage. When assessing an M&A consultant for this role, one must also pay attention to their technical skill profile. A quality advisor will possess the personal qualities to both build connections and negotiate as well as the financial brain to crunch numbers and understand the fundamentals of how the business operates. Those that have a classical training within a banking or professional services institution will have had a rigorous apprenticeship in this regard and the requisite letters after their name, for example: ACA, CFA, or CPA. As they are assessing the business, the M&A consultant will begin to organize document records that will assist with the due diligence process to be undertaken by potential buyers. This will be an opportunity for some administrative spring cleaning inside the business. These actions will be well worth the effort down the line, as they can speed up processes and demonstrate professionalism and consideration towards the needs of prospective buyers. Expect the advisor to create a data room containing electronic records that buyers can audit during their initial appraisals. A cloud storage service such as Dropbox can be used for this and will keep everything organized and transparent for the buyers. It may also provide the company with a feedback mechanism during the sale process, as it may be possible to see what documents or areas are being looked over the most. Acqui-hire benefits: Do some competitors lack talent that the seller has? Increased footprint: Could buying the business allow for new markets to be seized? All-round improvements: Is the company being sold more efficient and innovative? Complementary synergies: Would buying this company save time and potential money from fixing weak areas or expediting R&D efforts? Using the power of their rolodex, earned knowledge, or old fashioned database research, the advisor will then create a wishlist of potential acquirers. This should be made and managed in a transparent manner that can be updated to show progress amongst the leads. A CRM is a particularly serious way of showing this funnel, but a shared spreadsheet would be more than sufficient. The founder should have equal input into this process and must reflect back on previous years over all the interactions made with potential buyers for their business. With the marketing documents in hand, the advisor will then attempt to contact buyers, provide them with initial information, and filter through the interest. Once interest is deemed to be beyond initial curiosity, the advisor will formally introduce the founder to the potential buyer. For characteristics of an advisor, this is the point where their personal qualities really shine through. A confident advisor who is unafraid of picking up the phone and being rejected is invaluable here. For independent advisors, this is where their experience outside of large companies will count. Within a bank, for example, there are both the resources and brand name to help advisors knock on doors and contact buyers. When they are independent and representing a private company, these luxuries are not so apparent and, for that, during the initial assessment of the M&A consultant, they must be tested for their “hustle” and malleability to operate in unique situations. Assuming all goes well, eventually an offer will be received, or even multiple ones. Firstly, this may take some time, and secondly, it does not yet mean that the business is sold. The offer will be signalled by the delivery of a letter of intent or a term sheet; both are formal methods of indicating that a buyer wishes to proceed with formal talks. Prior to this offer, a request for more information about the business may be instigated by a buyer. In this case, the advisor should present an NDA to them to permit them looking further into the business without a formal offer. The receipt of an offer can create a signalling effect to other prospective buyers, showing that the business is indeed a validated and attractive prospect. This creates urgency and potential FOMO and may result in tires being kicked again by previously dormant leads. A skilled M&A consultant will be adept managing this dance, firstly by doing it respectfully, but also by tailoring the message to each prospect based on their personalities. An offer will contain an expiration date to agree to begin formal talks and lay out the next steps. Serious offers contain this because a) time is a precious commodity to everyone and b) the buyer will want a decision quickly to minimize the seller shopping theirself around for counteroffers. An aggressive offer may come in the form of one that explodes, in which a seller’s response is required very quickly or else the deal is off, as opposed to a softer expiration deadline. The M&A consultant should provide counsel on whether any of these terms are unfair and if more time is required. At the other end of the spectrum can be deceptive offers that offer vague timelines and promises. These are not serious offers and can either result in lowball prices intended to capitalize upon frustration and lack of alternatives, or time wasted for the buyer’s benefit of undertaking a fact finding exercise. If the offer is coming from an individual investor, they should be pre-vetted to check for solvency. Assuming that they have undertaken a thorough vetting process, the M&A consultant should be able to shield the founder from these offers. Or, if they are received, they will be swiftly rejected and/or sent back for revision. The offer will contain an array of financial terms and conditions that will not be black and white. At this point, the advisor must be able to communicate clearly the permutations of accepting the offer, in terms of timing for payouts, implications if they are tied to stock, and the physical commitments required post-sale. If it is such that a large portion of the economic consideration is tied to the fortunes of the acquirer, this is the point where the founder must then make a financial assessment of their prospects. The advisor would be expected to have a clear top-down view of the buyer’s business and its competitive landscape. Signing a term sheet is the point when the founder moves from thinking about selling their company to actually going through with the process. If there are no-shop clauses that lock the buyer into exclusive negotiations with the seller, then this is another critical junction for the founder to take stock and think again. Signing an offer is vital, because after this point, the prerogative moves to the buyer. Whereby, assuming that everything ticks the legal boxes in the offer, the seller will be obliged to sell the business. At worst, the buyer can still back out, either due to discrepancies during due diligence, or for getting cold feet. At the start of the article, it was referenced that the role of an advisor is to prevent the founder from being distracted during the sale process. This point is critical, because if the business has suffered operationally during the distractions of the selling process, it could be an excuse that proffers an easy get-out clause for the buyer. Lawyers now enter the fray and will drive the negotiation process of the sale. It is also the point where due diligence moves beyond just perusing a data room; it will involve physical assessment of assets and operations. Lawyers and accountants will both be prevalent actors on both sides of the transaction at this point. This is a particularly nervous period for a founder as it is a time period that is largely full of inertia. The M&A consultant will again have to rely on their personal qualities during this stage, helping to organize the steps and acting as a conduit between the buyer and seller. Having documentation and data access all ready in advance will assist with the due diligence process. The founder will also need to be open and available to employees who may feel distracted and/or worried by these developments, which should be coming as a surprise for them. In all, this step should take no longer than 60 days. If there are other roadblocks that are out of the control of the seller (for example the buyer’s financing capital) then the transaction may take longer to close. But assuming that all goes well, then the deal will finally close and the buyer and seller can exchange. In describing this process, it is evident that an M&A consultant is a very visible and important actor inside the transaction of selling a company. Aside from the tangible characteristics that will be straightforward to asses—track record, qualifications, brand names on their CV, a key attribute to assess is rapport—this will be an advisor that the founder will be going into battle with. There will be many late nights and tough conversations. Assessing this and their integrity and flexibility will ensure that a prospective business seller has a skilled operator on their side.